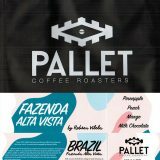 I have to be honest: single origin coffees from Brazil have always been difficult for me. 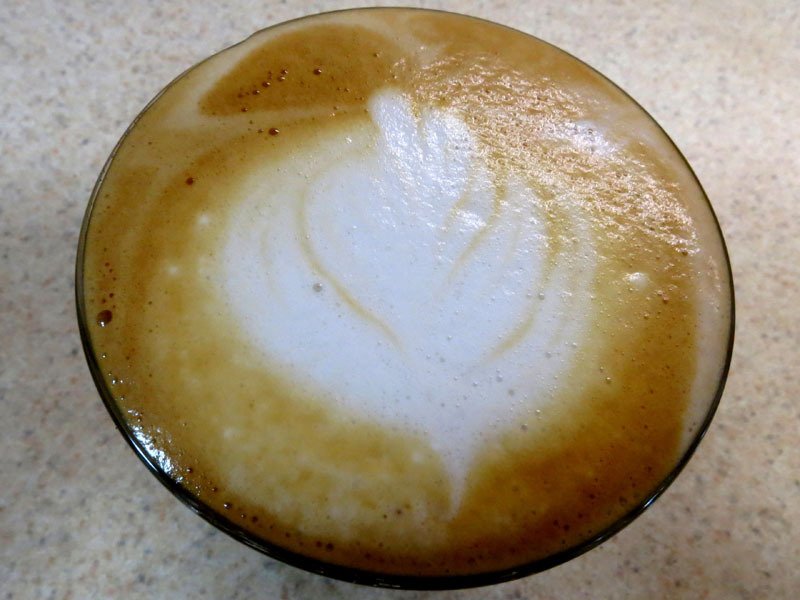 In the past, I have had little success in making lattes that were consistently pleasing to my taste buds. When I first began using the Fazenda Alta Vista beans, it seemed that I was doomed to fail yet again. The first few lattes I made tasted of chocolate at first sip but then the flavors fell flat with only a tannin-like (tea?) taste at the end. My extracted espresso shots lacked aroma before I added the milk. Not willing to accept defeat, I tried using more grams of coffee in the basket as well as pulling a longer shot. Despite my efforts, every latte I made lacked complexity. 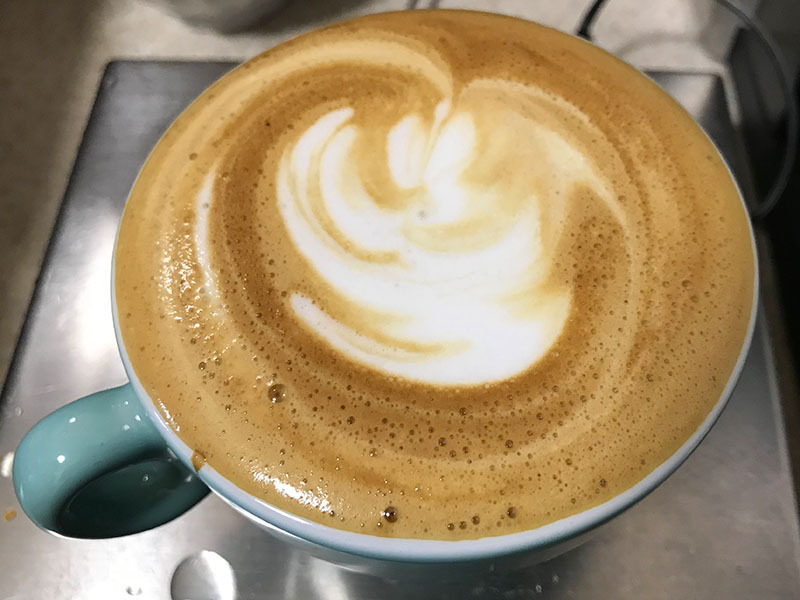 How was this possible when the coffee beans before grinding, and while being ground, were so aromatic, the fruitiness very evident? 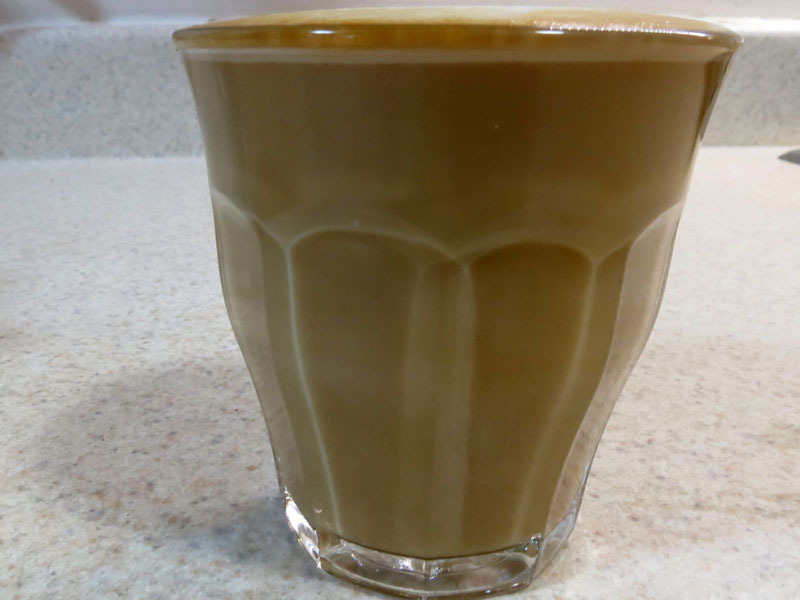 What finally made the difference for me was using a small glass (160 ml) for the latte. At last, I was able to get a range of flavors: chocolate at the beginning, some fruitiness in the middle, and a tea taste at the end. 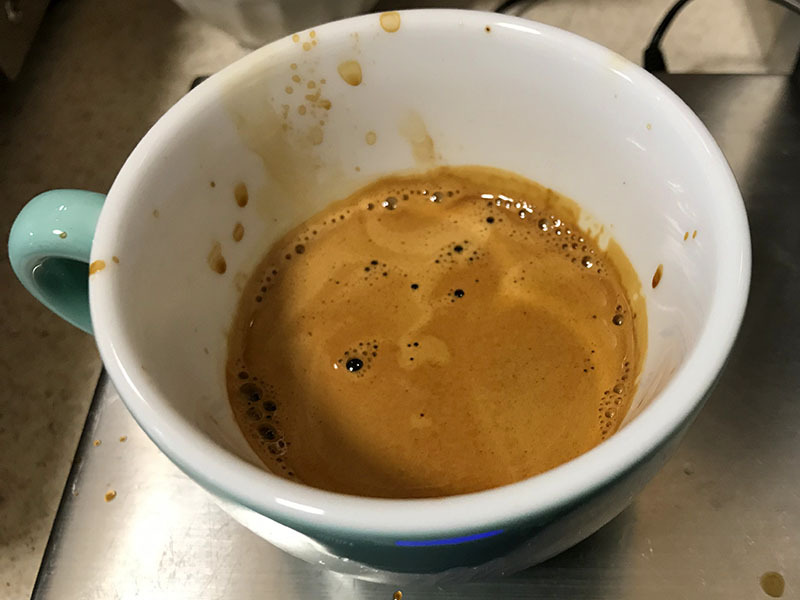 As I continued using my usual recipe (18 gms in/36 gms out) in this smaller format, my lattes consistently had either a cocoa or a rich milk chocolate taste, a sweetness, a syrupy feel, and additional hints of nutty, fruity, or even peppery flavors. 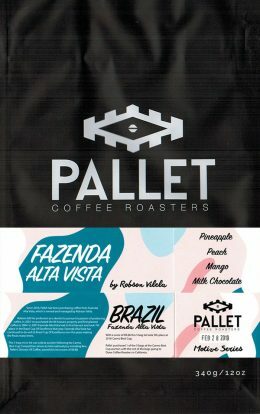 Having achieved a measure of success, perhaps I can make peace with other coffees from Brazil! Notre expérience des cafés Brésiliens, dont ceux du torréfacteur montréalais Kittel, était la suivante: des cafés assez robustes qui se marient bien au lait moussé sans perdre de leur caractère. La première extraction de ce café était un peu surprenante, dans un verre de 250ml, les goûts du café s’effaçaient. Pour nos extractions subséquentes, nous avons utilisé une tasse de 170ml et un verre de 160ml. Cette configuration convenait bien à ce café, on découvrait une bonne acidité, un peu d’acidulé, de la cerise et de l’ananas. Le café est tout de même robuste, avec des notes de chocolat et même, lors d’une extraction, le goût du poivre du Sichuan, avec la sensation anesthésiante sur la langue qui y est associée. 20g/40g beau crema, belle couleur, bon flot, une peu d’éclaboussures. Nous avons obtenus les meilleurs résultats avec nos tasses de petit format.